Come and join us this Autumn for hands -on practical Herbcraft from Natures kitchen in the Cambridgeshire countryside. 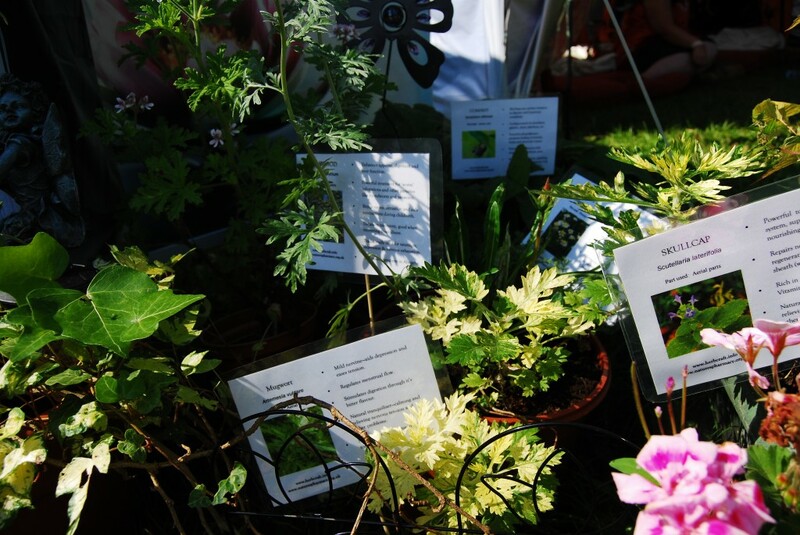 We will explore herbal first aid from wild weeds forage for many edible and medicinal plants for use as wild medicine and make a herbal potion to take home. Experience the delights of a delicious vegetarian lunch and wild food for optimum health. All included in the one off price of just £60. If you bring a friend you can benefit from the reduced rate of just £55 per person.